Announced today, but arriving later this year, Amazon’s Alexa and Microsoft’s Cortana will be able to talk to each other, allowing for users to get more done. Once this functionality rolls out, you’ll be able to say to Echo, “Alexa, open Cortana” to turn on your Windows 10 device. 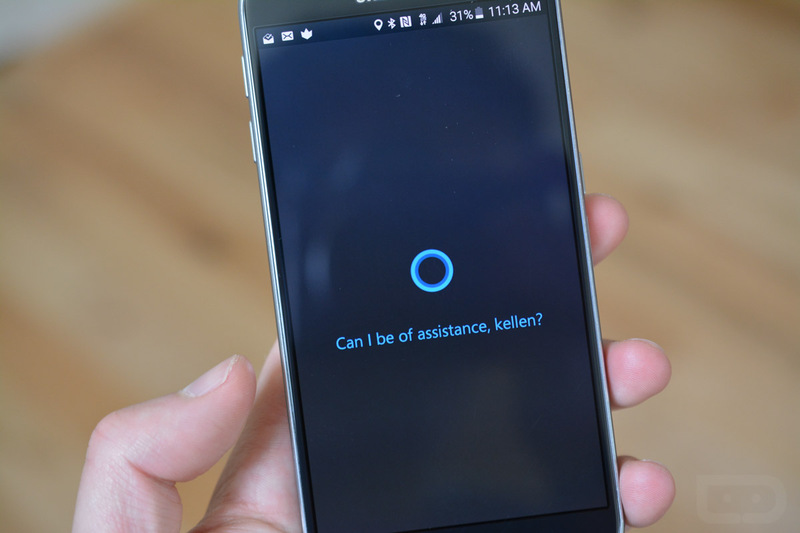 Along the same lines, you can say “Cortana, open Alexa.” According to the release, Alexa users will be able to access unique Cortana features such as booking a meeting, accessing work calendars, or reading out work emails. For Cortana users, they can use Alexa’s features, too, such as controlling smart home devices, shop on Amazon, and even more from Alexa’s massive library of skills. We don’t have a specific date for when this functionality will go live, but we’ll let you know as soon as it’s available.